This combine of fashion earrings presents a soothing charm because of the turquoise and white stone work that adorns them. 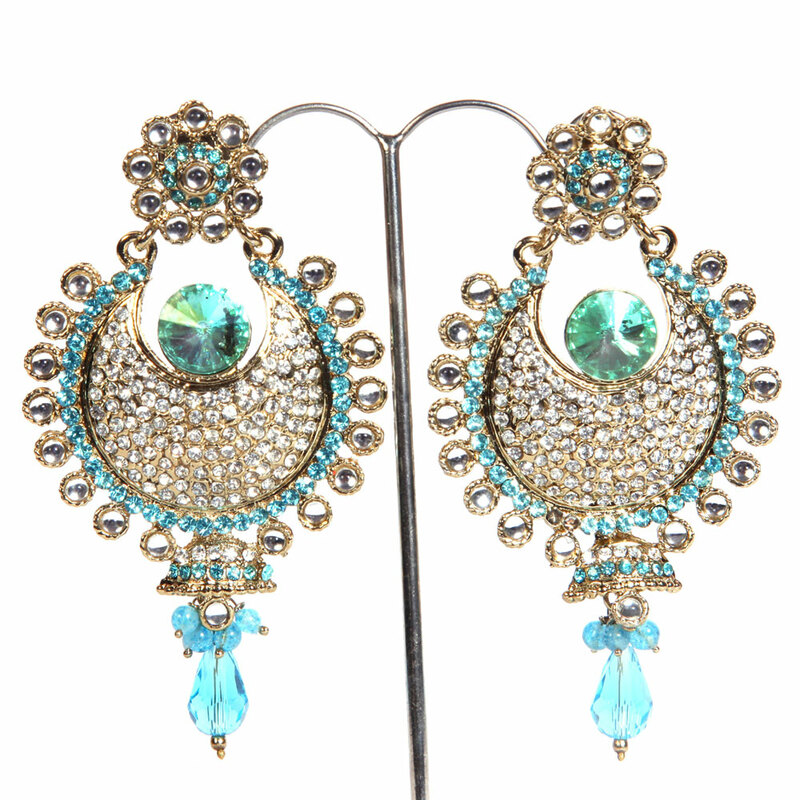 This pair of fashion earrings presents a soothing appeal thanks to the turquoise and white stone work that adorns them. The glittering effect of the Read More..stones gives an exquisite look to the earrings making them interestingly attractive. The earrings are perfect for personal use or for presenting as a gift. Show Less..